Contrary to oppressive, body-shaming, capitalistic beliefs, being healthy doesn’t mean eating fancy food or starving ourselves in an attempt to fit some kind of perfect image. It is just about caring for your body to ensure a long and healthy life. There is a saying that if you go to meet someone and you do not have anything to give them, give them nettles. LOL! Yes, you read that right…..nettles! Well, Stinging Nettles, to be exact, because of their substantial health benefits. Nettles are one of the best natural ingredients you can consume in the morning for a boost of fresh energy. Since they are very high in potassium and iron, these herbs can help prevent kidney infections, remove toxins from the blood, and relieve arthritis pain. Nettles can also improve mild acne. Facial Care: Soak nettle herbs overnight in hot water to reduce its sting and apply to your face. 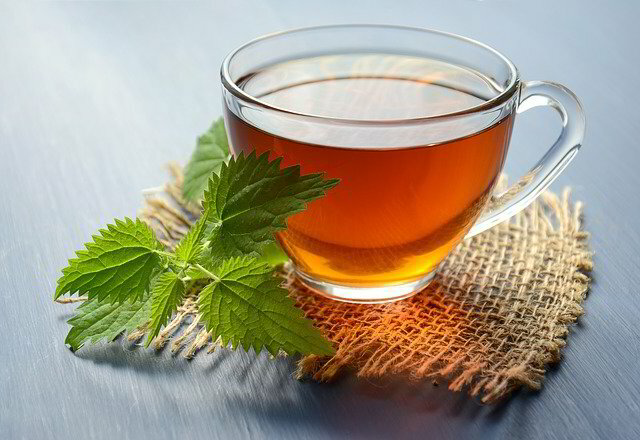 Drinking Nettle Tea: Soak one ounce of the herb in water for 15 minutes or overnight for maximum results. You can sweeten it with a little honey or dates and enjoy as an iced tea. 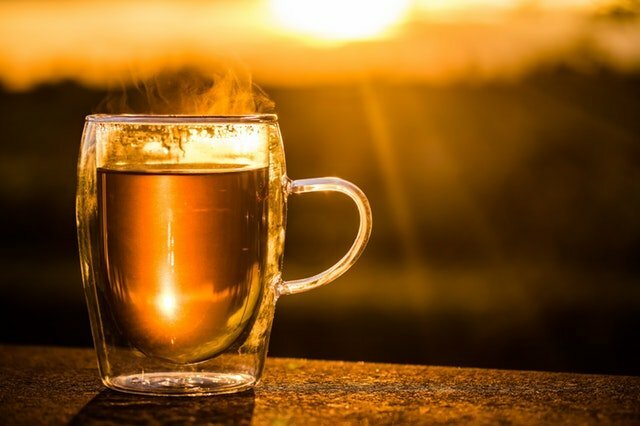 Some prefer this tea with almond milk and honey or stevia. I like it with other healing herbs and fresh ginger and turmeric. If you want to make life easy, then you can buy nettle tea online at thrivemarket.com or amazon.com. Some people like Traditional Medicinals. I prefer clean organic loose leaf. Looking for ways to add more healing herbs and foods to your diet? 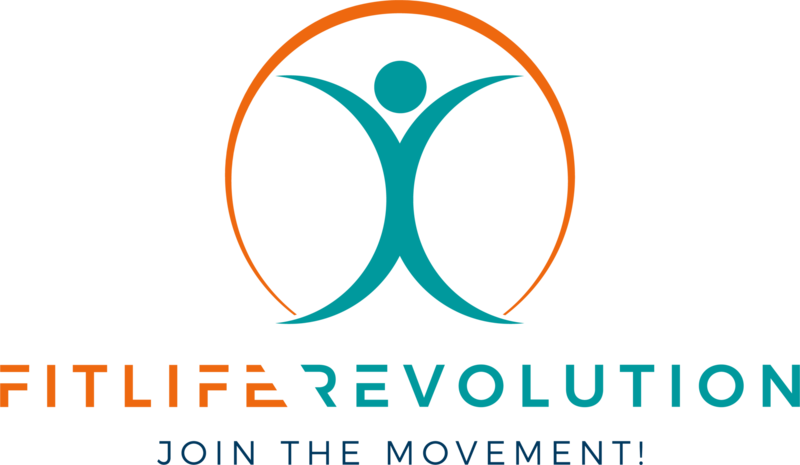 FitLife Revolution is here for you! Sign-up for a FREE Strategy Session to get started!